It is the mission of the Roanoke County Sheriff's Office to provide our citizens the highest level of Law Enforcement service, while focusing on our primary objectives of Civil Process, Community Outreach, Court and Correctional security. The Roanoke County Sheriff's Office intends to apply for $20,000 through the 2018 Edward Bryne memorial Justice Assistance grant (JAG) program. The Roanoke County Sheriff’s Office is committed to providing the highest level of public service while practicing the ultimate ideals of law enforcement excellence. 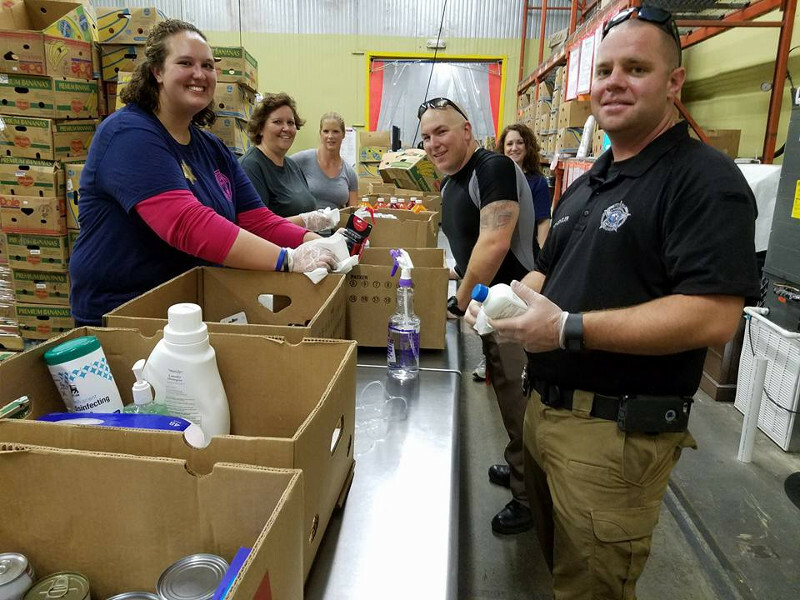 Our employees are renowned for their professionalism, dedication to excellence, integrity, teamwork, community partnership, and commitment to maintaining the highest quality of life for the citizens & visitors of Roanoke County. Service: Provide quality service to the citizens & visitors of Roanoke County. Respect: We will strive to treat all citizens, staff, and offenders with compassion and professionalism. Dedication: Commit to uphold the responsibilities bestowed upon us by the citizens of Roanoke County with all due diligence. Honor: Maintain the highest degree of moral and ethical standards in our professional and personal lives.